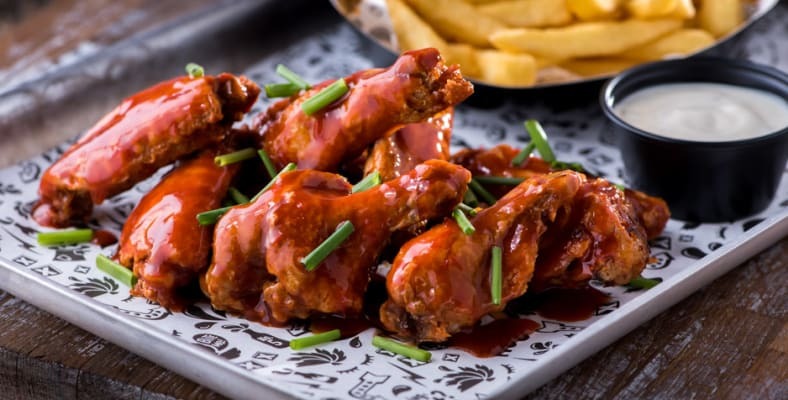 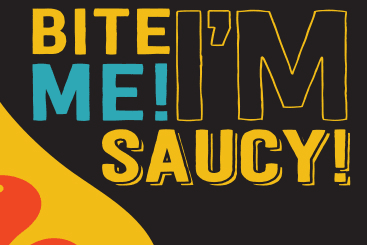 Sticky Sisters is a fast-casual dining experience, serving up a diverse menu including its signature chicken wings and 25 delicious sauces to choose from. 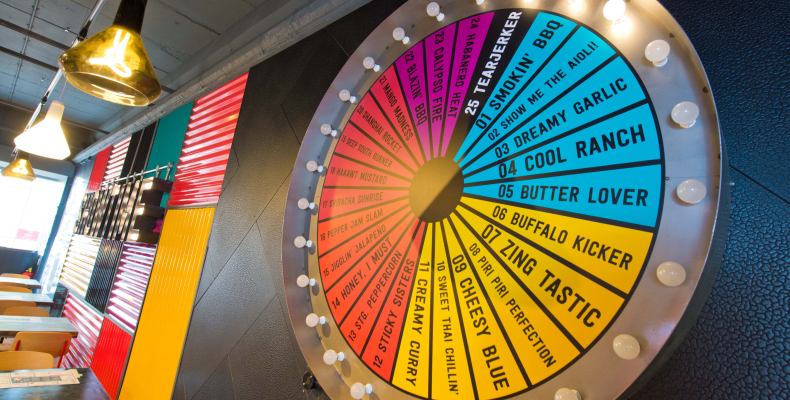 And if you can’t decide, take a spin on the giant sauce wheel! 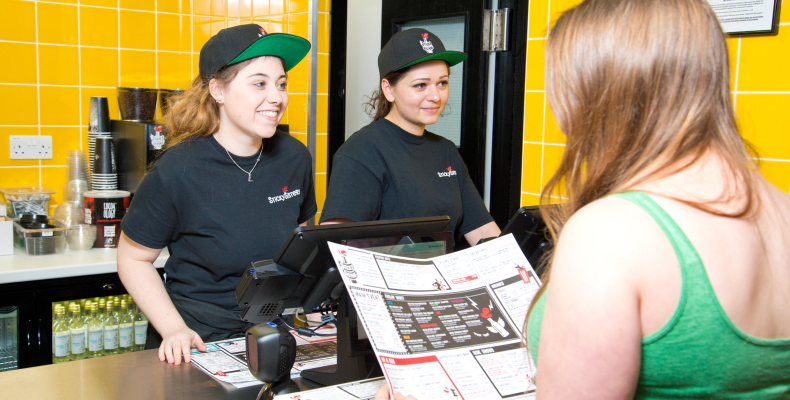 The menu also includes vegetarian options and speciality milkshakes, with the option to dine-in or takeaway. 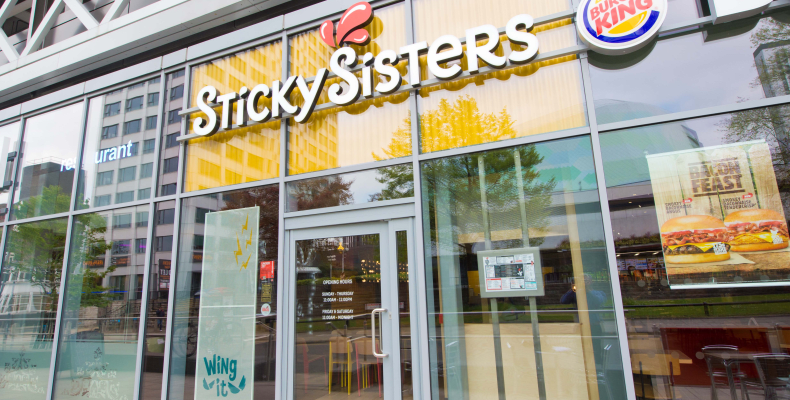 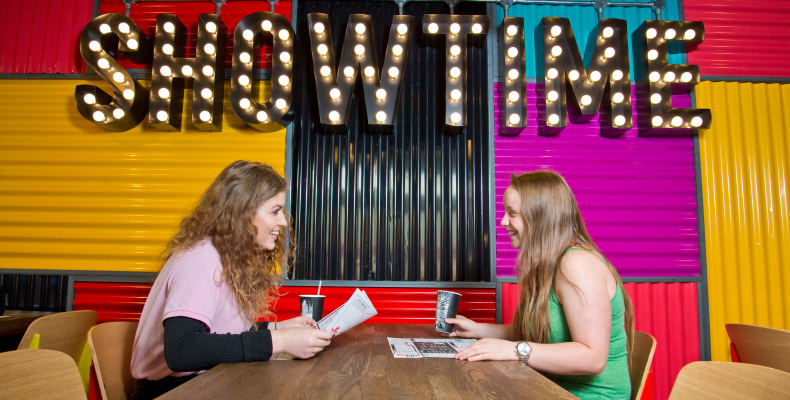 From hot’n’spicy to mild’n’wild, whatever your preference, we’ve got you covered at Sticky Sisters.